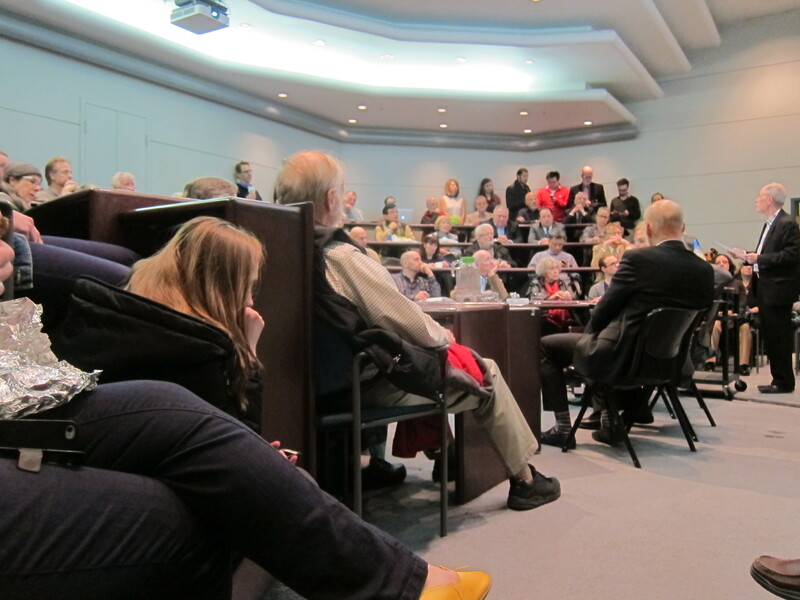 A City Conversation held at SFU downtown today. 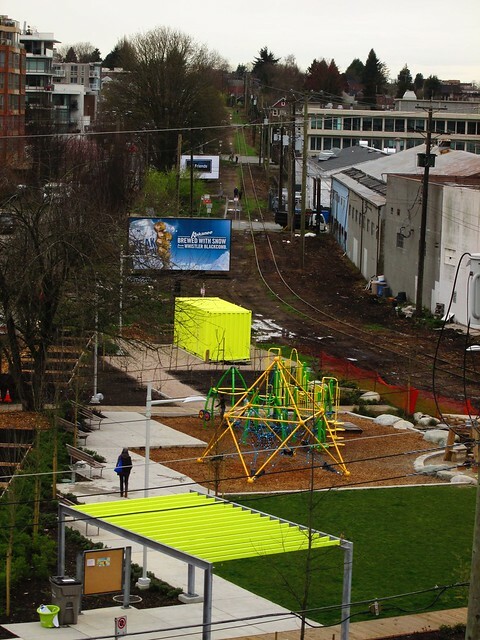 To frame the conversation, we have Daphne Bramham, author of the Sun article, architect Norman Hotson, creator of the hugely successful 1970’s design, and Dale McClanaghan, Chair of the Granville Island Trust. 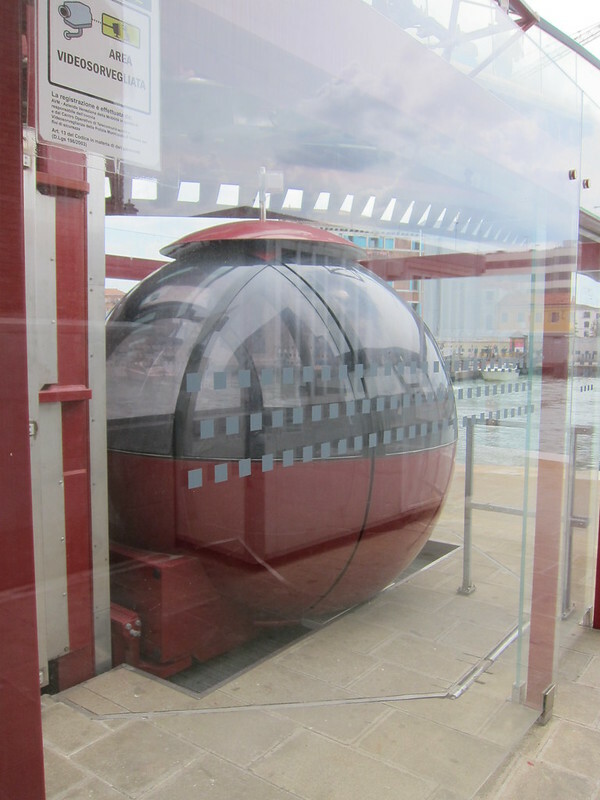 I have put together a quick storify – only 30 tweets and most of them from City Conversations! Norman Hotson and Dale McClanaghan opened with a presentation that I could not see. The room had standing room only and I was lucky to be squashed into a corner with a seat and a surface for my tablet. 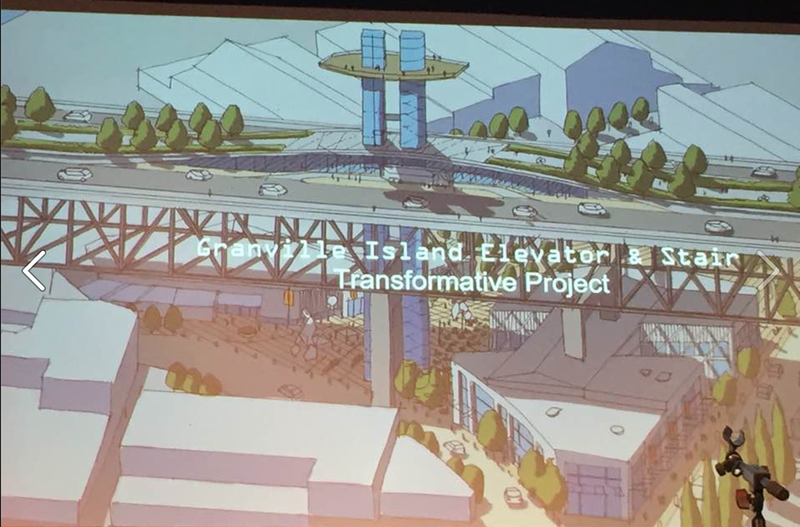 Dale said that development on GI is “mixed up, tumbled and random” by design. It was originally a sandbar used by the Salish for fishing with a potlach house. 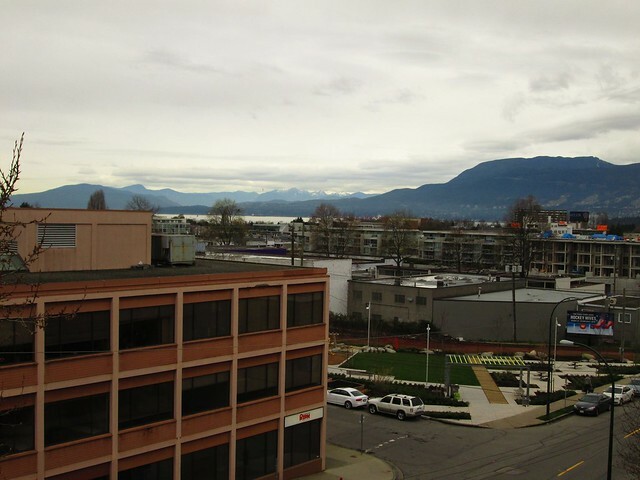 It bacame Vancouver’s “first industrial park” until in 1977 a federal government initiative started to review how the Island would be used in the future. They included a group of local people in that process. 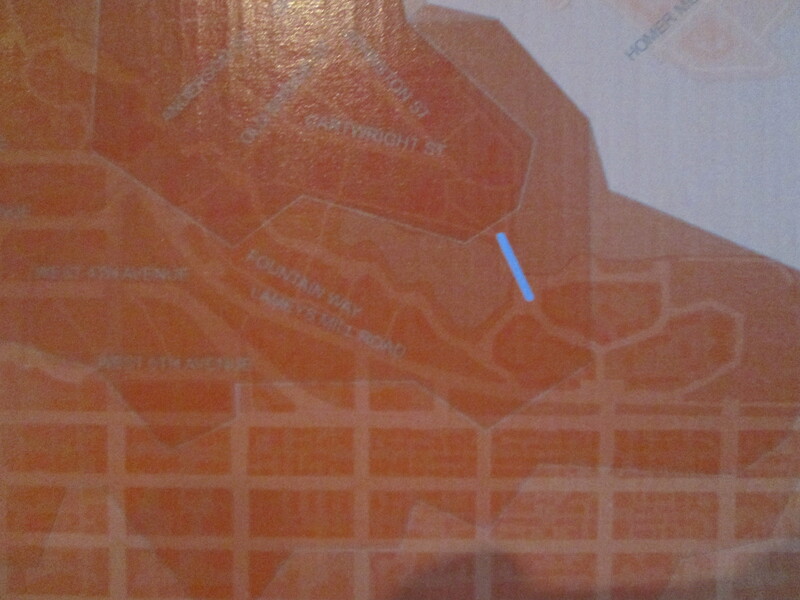 One of the diagrams showed how the configuration of streets is based on how railcars were moved. Materials arrived by barge, were transformed by industrial processors and then transferred to rail. (Or, presumably the other way around.) The original land use plan did not using zoning so much as the idea of “realms”. They mentioned Urbanics [who I have learned were consultants on the study]. They created a set of principles that have covered use and development and are well followed. 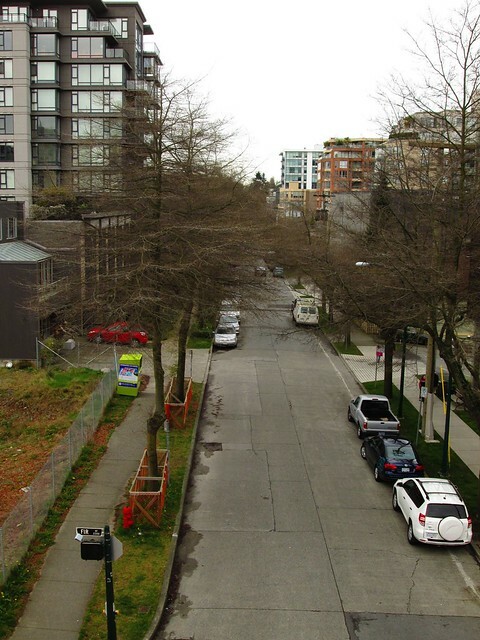 Now there is an opportunity for a rethink as 20% of the usable floorspace on the island will become vacant as a result of the Emily Carr decision to relocate. 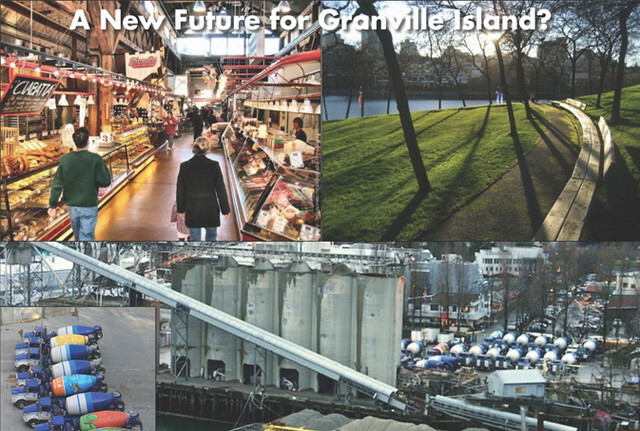 Granville Island Trust advisory, less of governance, operational focus CMHC good stewards. 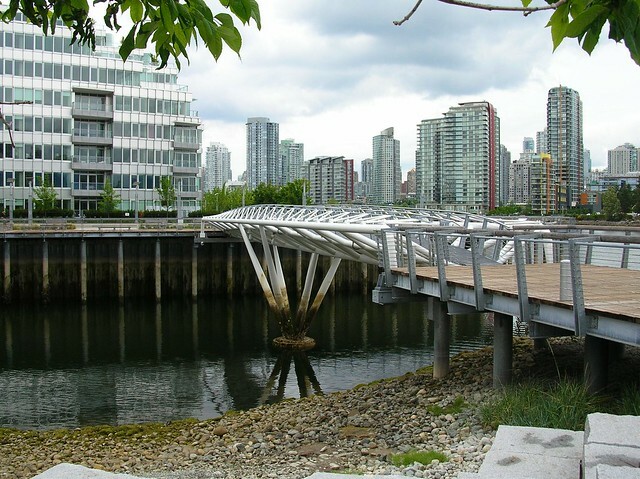 It is fundamentally a place for the residents of Vancouver: “if tourists come that’s icing on the cake” tourism development could be a threat. Another six development sites are currently available. 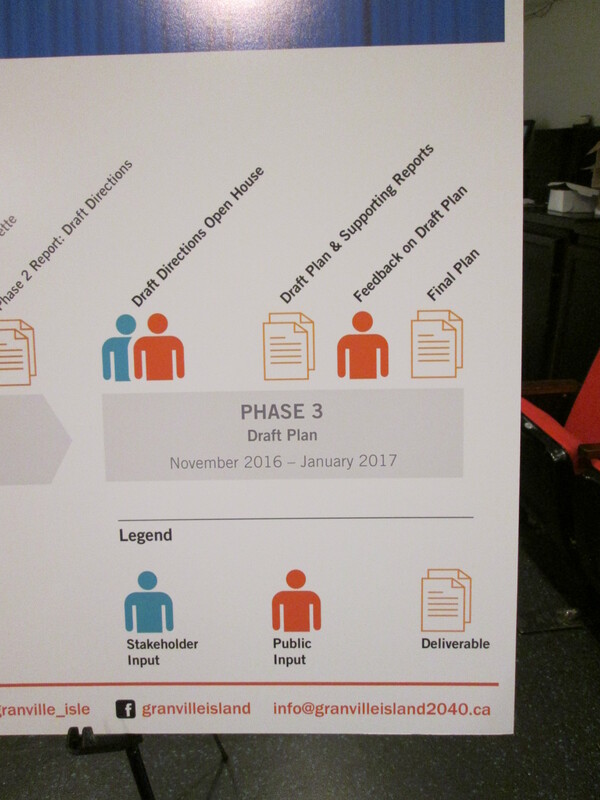 Over 2,000 people took part in the Speak Up public process. The general consluion was that “We should not mess too much with a Good Thing.” Other modes of transportation do need to be improved. Public spaces can also be improved, but its the “best public market in North America” so only minor changes are expected there. Daphne Bramham. “To me its very personal – from the 1983 job interview when I first came here. I now live near there. 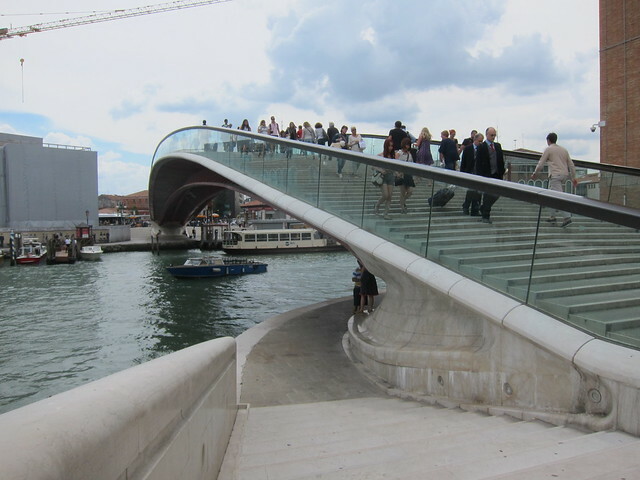 I walked across it to get here.” But recently she visited San Francisco and saw the new Ferry Terminal where an old building has been repurposed into a market. While aimed at tourism something about it “feels more modern”. 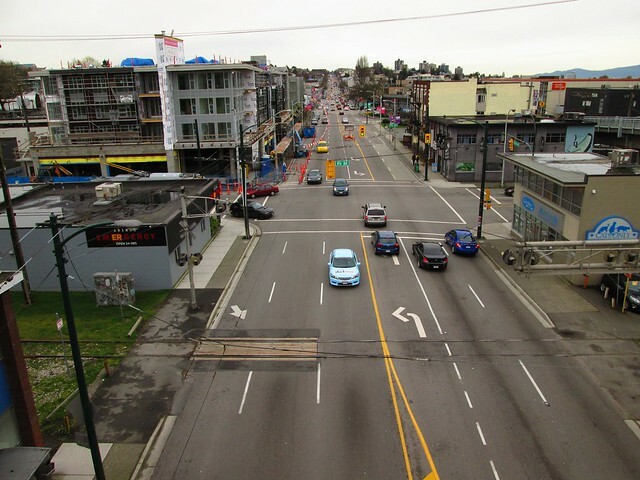 Emily Carr leaving gives us that same impetus to see what needs updating. 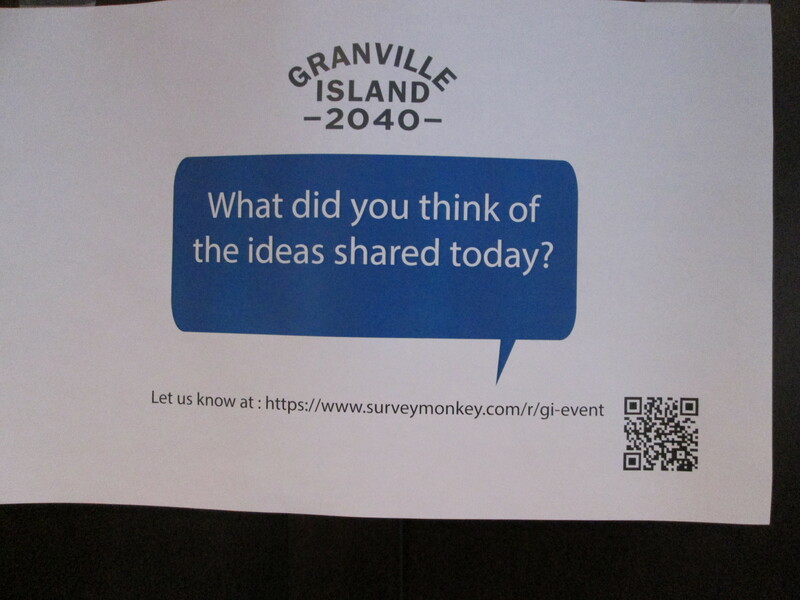 We need to ask people what they want from a day on Granville Island. It is, she said, “pretty close to perfect. We don’t need to copy other places. 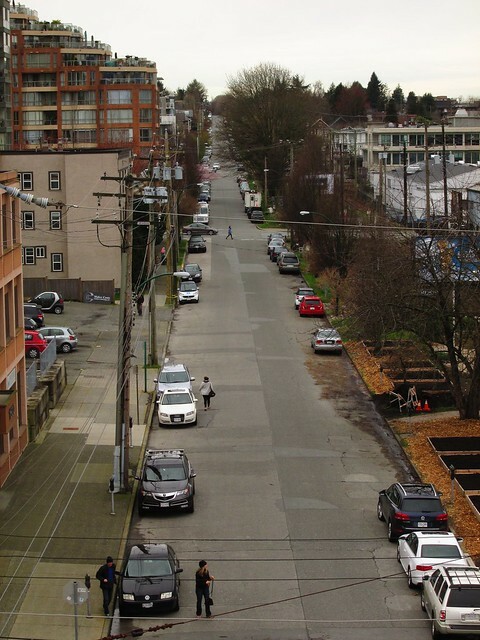 We need forums like this.” Need to preserve green space. 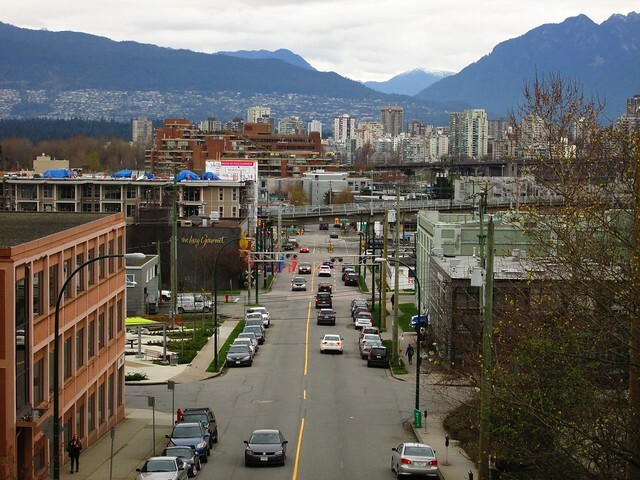 “I don’t want it to be the Gastown of old. Its our island. We do pay a premium to shop there.” She also pointed to the governance model of the port and airport as examples of how federal institutions became locally controlled. TRAMS Mathew Laird asked if there was anyone who would willing to help fund reopening the Downtown Historic Railway’s streetcar service between Oylmpic Village and GI. He also asked if anyone had considered opening a museum space as they also have a collection of historic buses. Food, maritime and arts have been the traditional focus but they would not exclude anything. You don’t build any more parking. Less than half of the people coming to GI drive now. CMHC could not maintain one old building, so now it’s a parking lot due to lack of CMHC funding. There is a desperate need for student accommodation in Vancouver – not just for Emily Carr and not just for overseas students. Residences will be part of the new EC site. A GI printer said that the local CMHC office has no power to make decisions. He wants to rebuild his print works into a sustainable, off grid buidling but can get nowhere locally. He said “students do not contribute to the economy of GI as they are too focussed on thewir school work”. He said the EC buildings could be much needed space for artists, a place to work, purpose built space, tool crib space. He said he was “Totally invested”. The need is for education for people not in school. GI is Goverment of Canada land, but there is an agreement with the City – just as there is for the port. 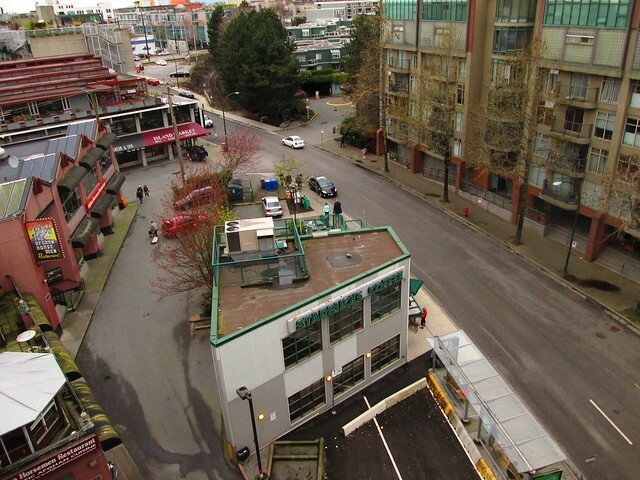 It is the last industrial operation on False Creek and GI is committed to keeping it. I was disappointed to see so few tweets. It is extremely difficult to keep up with a fast moving discussion when typing one fingered on a tablet, and I was not sure if there was any recording going on. Clearly this is something that stirs up a great deal of interest and emotion. Much more now needs to happen both to tap into the information about how GI works now – lots of facts and data please – and more needs to be understood about what is likely to be doable on this site. Clearly, given the lack of resources available from CHMC who cannot even maintain the buildings they’ve got, a new local champion – or group of champions needs to take over. I suspect that the federal government will only be too pleased to download the Island to local organization. It also needs to be independent of the City, in my opinion, to maintain that “its for the local community” first feeling. 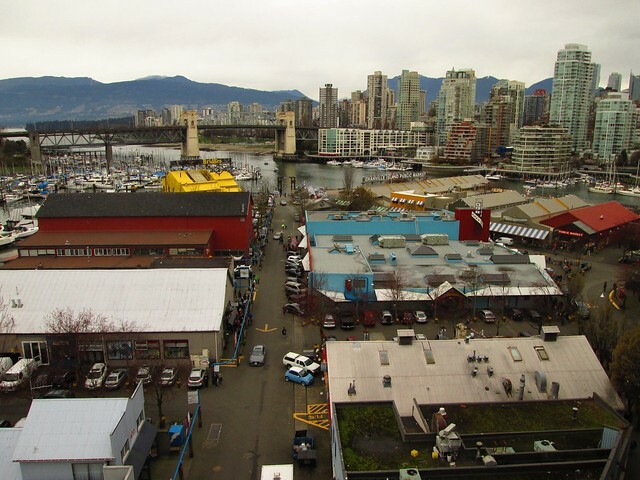 The greatest threat I see is that someone like Tourism Vancouver or a BIA takes over. Daphne Bramham is misguided if she thinks the port or YVR are examples of how good things are done in a local community. Neither is the slightest responsive to local needs or desires – and both are direct threats to our region’s sustainability. They are solely focussed on their bottom line and growth. While I have the greatest sympathy for TRAMS and the DHR, I think what is needed are much better links back into the community. That means something much better than the #50 bus. It also needs to be understood that the DHR is not somehow in competition for funding with the Broadway Subway, on which the City has decided to focus all its efforts. There are different markets and different needs. The DHR is the equivalent of the San Francisco cable car. 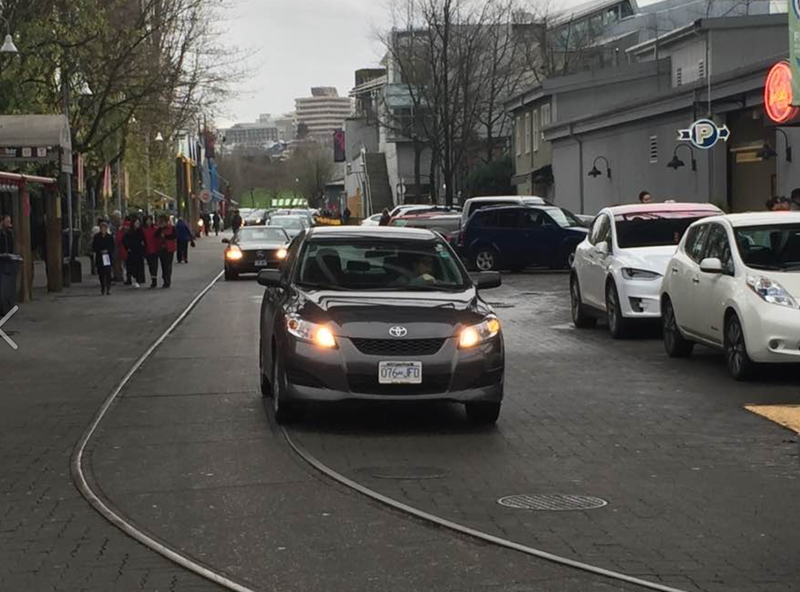 Jarret Walker expresses clearly the difference between cable cars and actual local transit. 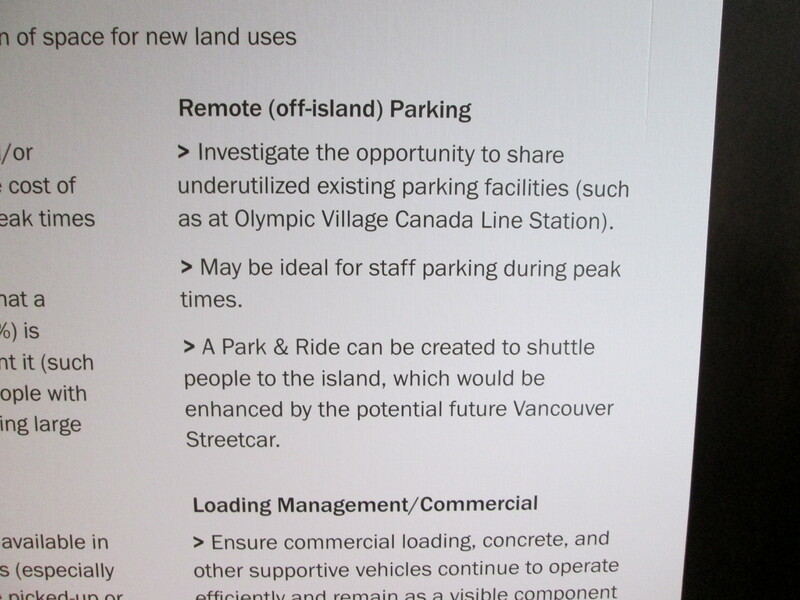 The huge, underused parking lot at Olympic Village Station is the resource I would bring into play. 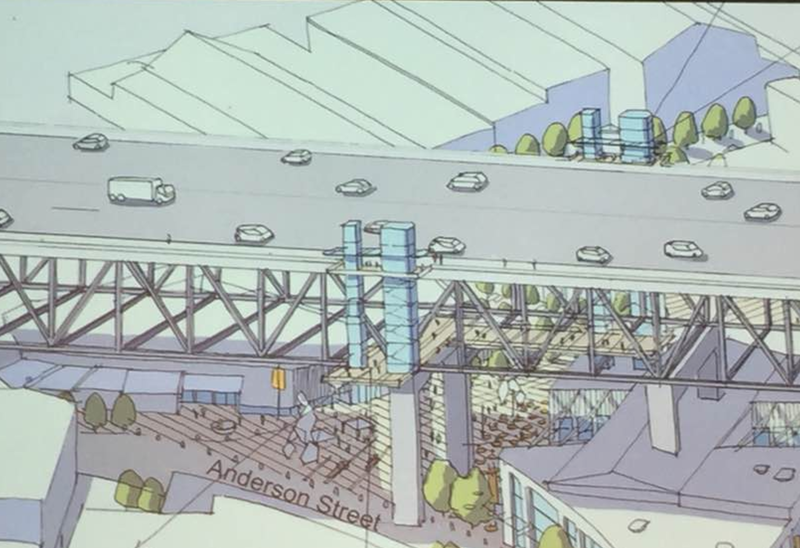 The use of this lot to meet the parking needs of the island would free up space and make the rest of the mixed use traffic areas much less car centric. 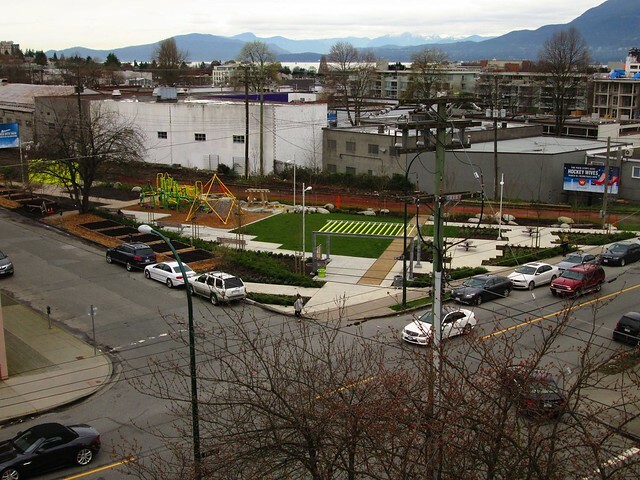 The “woonerf” idea is working on the island – traffic speeds are slow and collisions infrequent. But that does not make walking pleasant. Nor does the amount of space devoted to parking make best use of a very limited resource. It seems very strange to make people pay for the space under cover but encourage people to circulate looking for “free” 1 hour, 2 hour and 3 hour spots. I would reverse the priorities. Much of the traffic is currently people looking for parking spots. Put longer term parking at Olympic Village and ensure that the parking stub acts as a free shuttle ticket for a modern tram service. Of course the service must be restored to Main Street too – and some extension will be needed at both ends. Sorry Starbucks. The role of the ferries was pointed out. We have used them a lot, but because I got lucky and won free tickets. I am not sure I would be quite so ready to pay their fares so often. Ideally there ought to be integration of the tram shuttle, ferries and Translink. It’s the sort of thing the Swiss manage easily: and did so long before the days of smart phones and wifi. 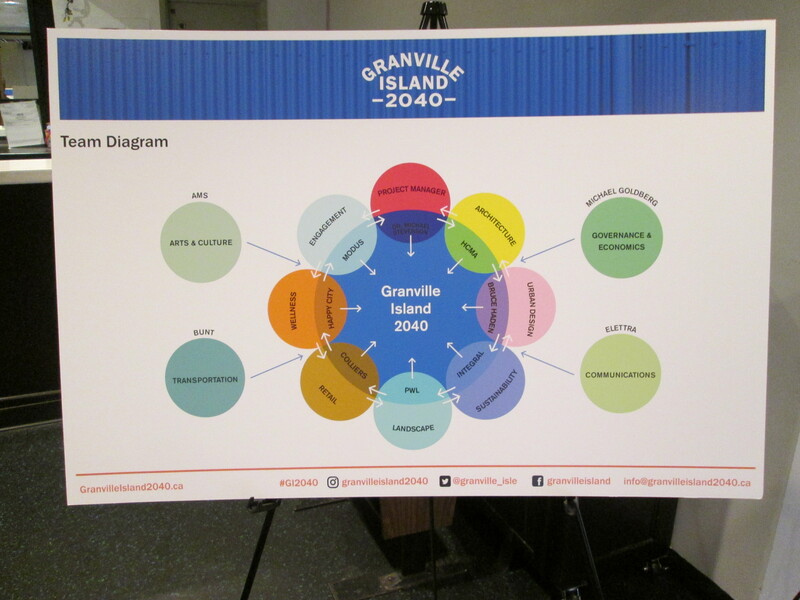 I think the idea of “a day on Granville Island” is appalling. I would not want to spend more than three hours there – and that is when two of those hours are at the theatre (we have season tickets for the Arts Club). We go there frequently, we shop at the market, eat at the SandBar, Bridges, Whet … We buy bread at the bakery, fresh fish and produce at the market. There is a terrific hat shop, and brilliant place for old fashioned pens and paper. 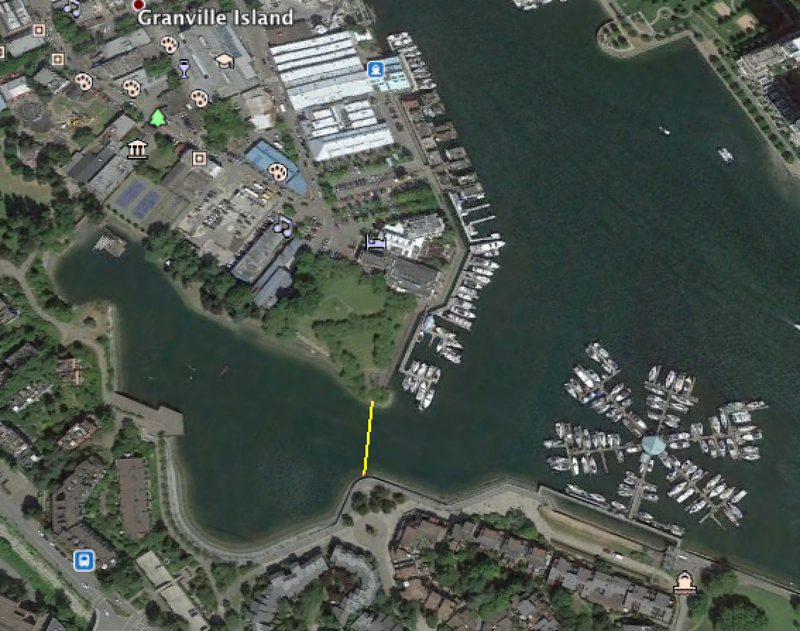 We like walking the seawall, so its a good stop along the way for that – and one of my favourite walks along the old BCER Arbutus right of way, when I dream of what it could have been and might be again. 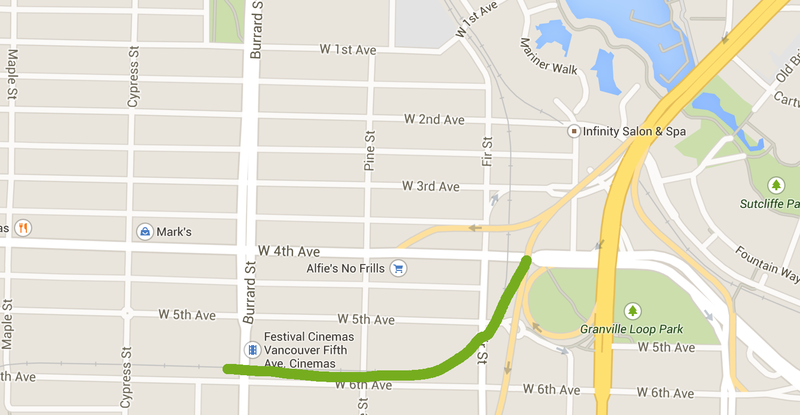 Its also a short walk to Kits for the beach or the Bard. It is not sui generis. 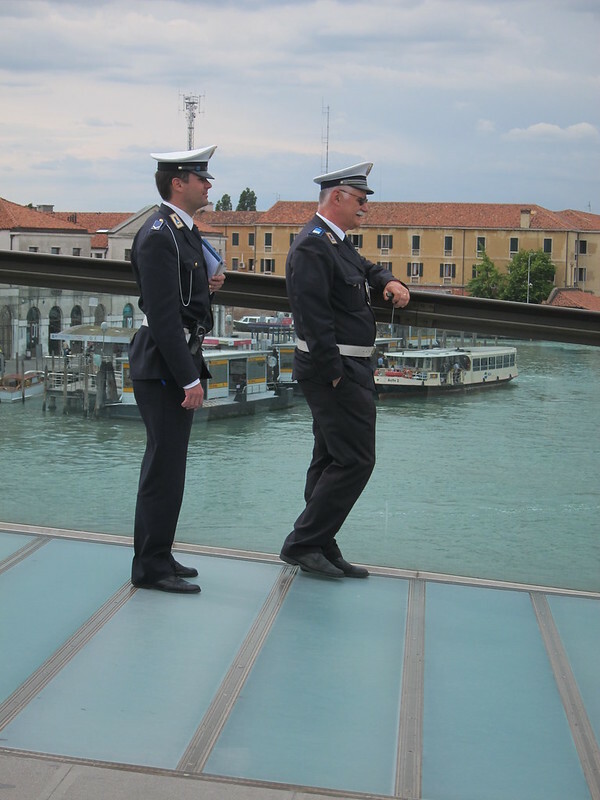 It is part of the city – and a very significant component of its urbanity. It looks like the change in the beer rules that a visit to the brewery might last a bit longer in future. 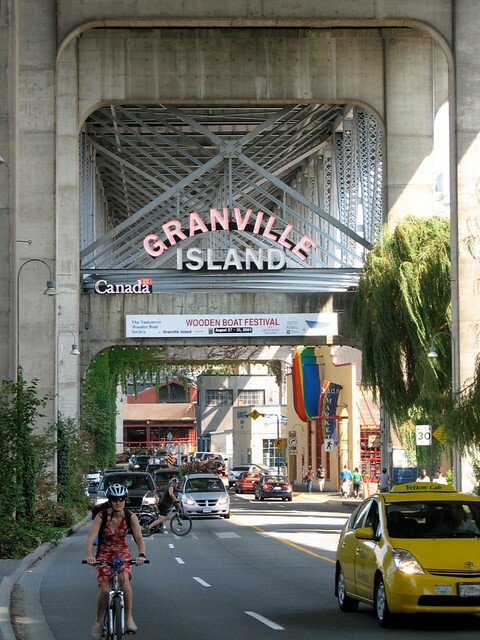 Granville Island is great but it is not now, nor ever has been “perfect” and the very idea is anathema to me. It has to be constantly changing and adapting, but true to its values. It is NOT about “objectives” or “targets” or ROI. It is about being aware of a sense of place and how to keep it vibrant and vital.